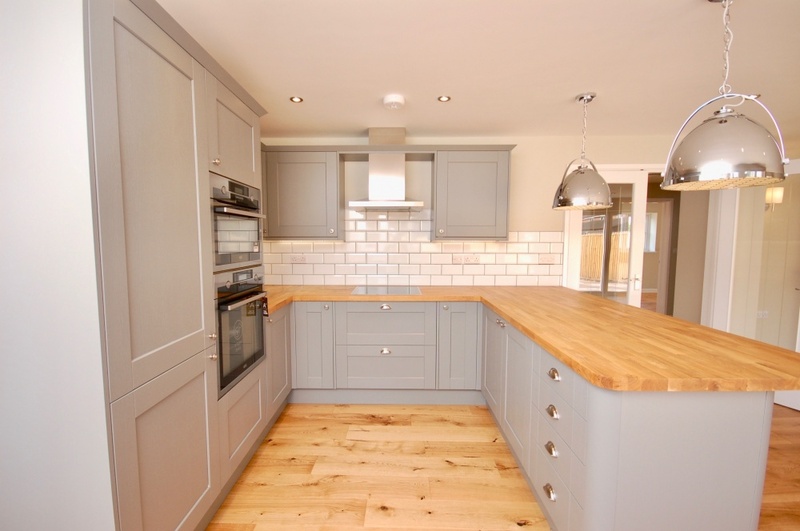 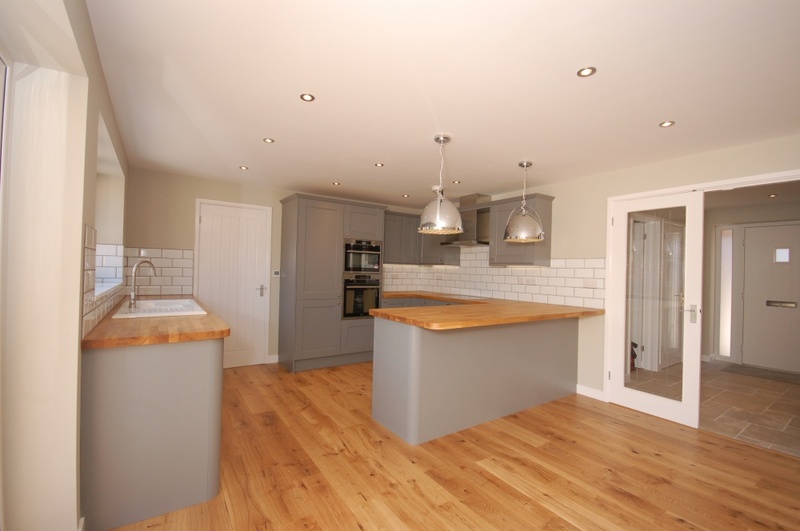 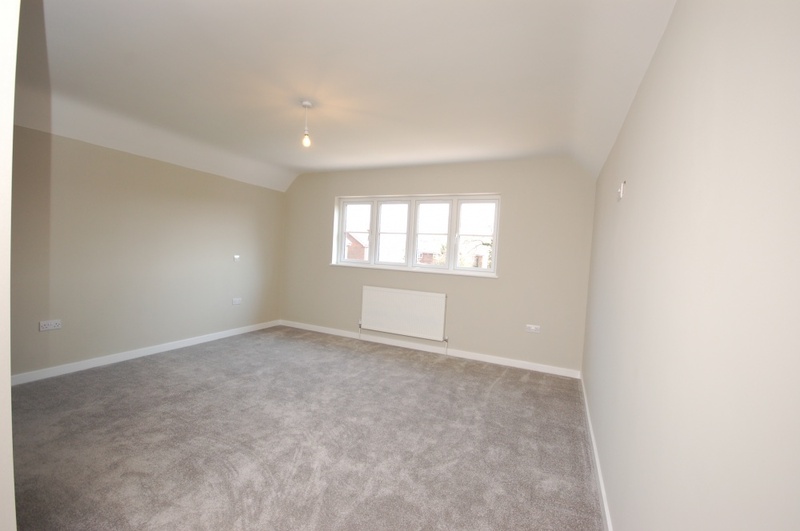 Handsome detached new home, designed with both practicality and style this individually designed 4 bedroom detached house offers all that a modern day family could wish for and is ready to move into. Single garage and driveway. 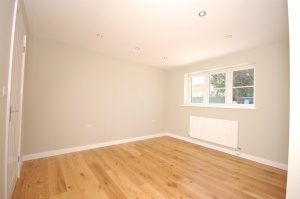 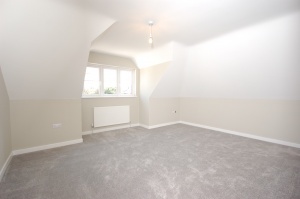 Two mins walk to mainline station. 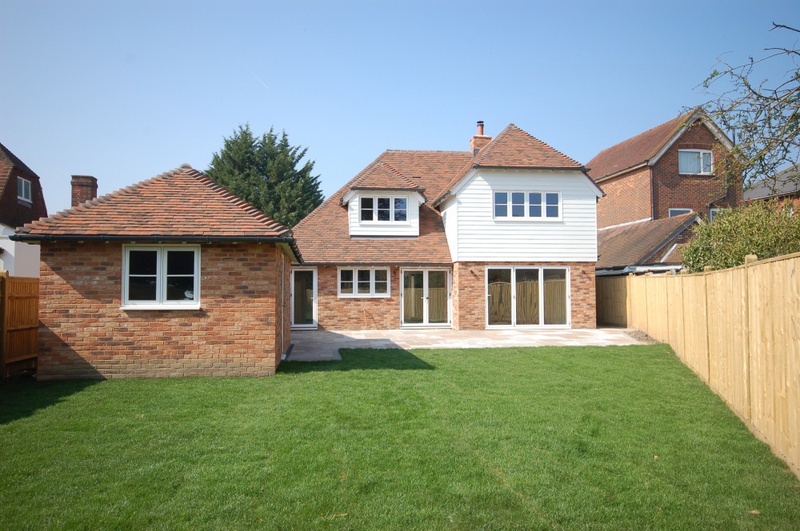 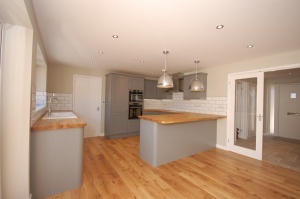 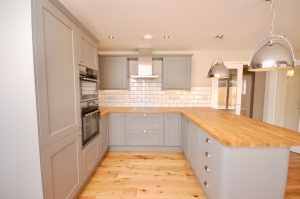 This handsome and spacious detached home has 4 double bedrooms and two ensuites and a family bathroom. 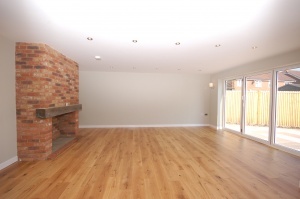 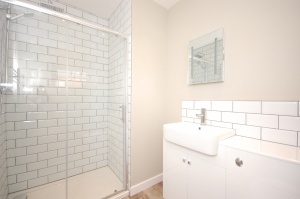 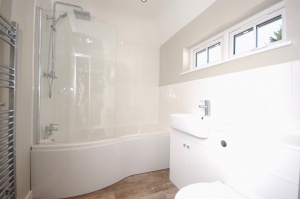 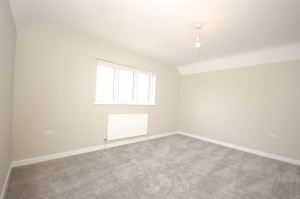 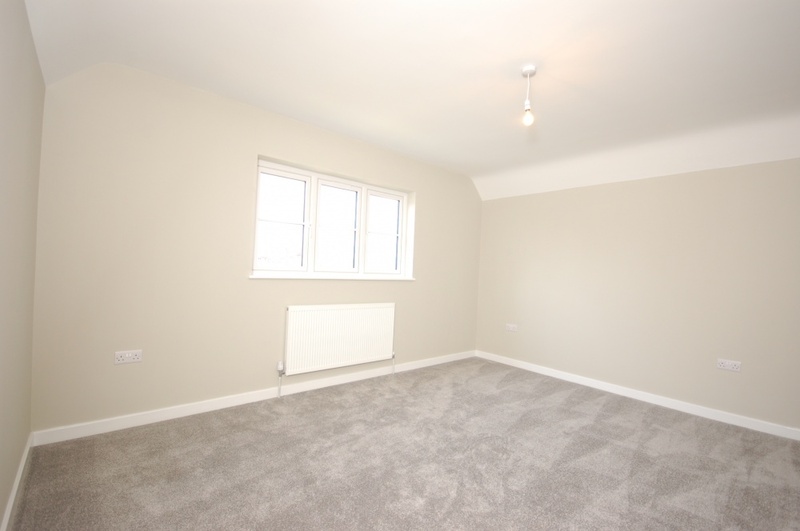 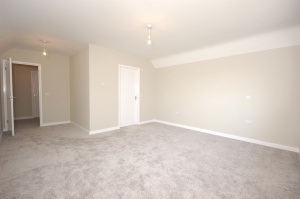 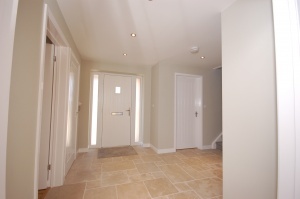 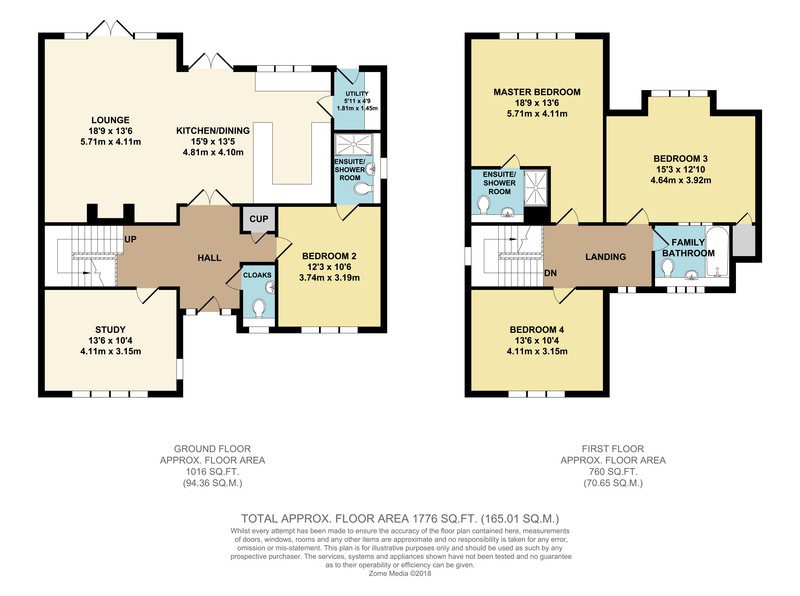 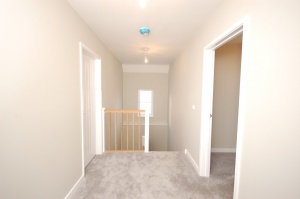 One bedroom and ensuite is located on the ground floor. 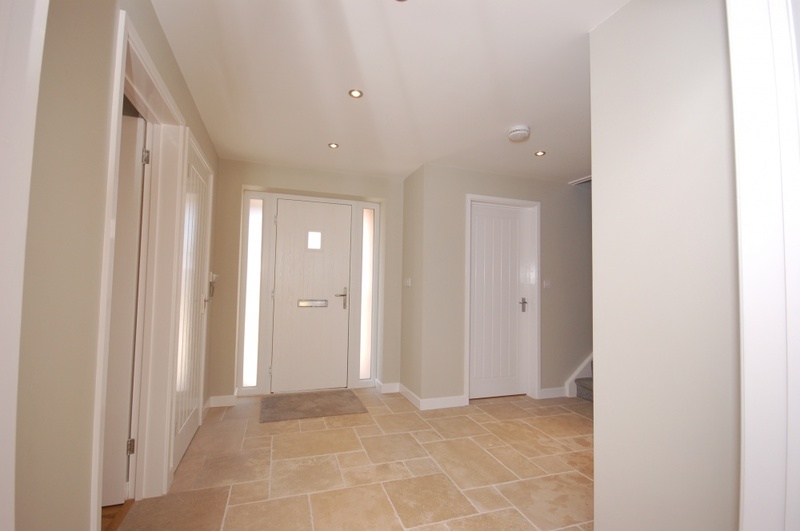 The ground floor comprises spacious entrance hall, cloakroom and utility room, all with limestone tiled flooring and underfloor heating, open plan fully fitted kitchen/reception room again with underfloor heating, study, dining room/bedroom with ensuite shower room. 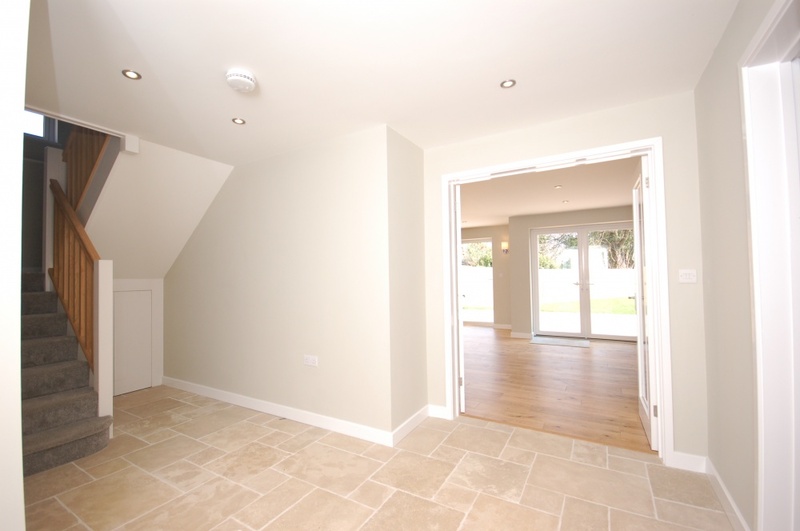 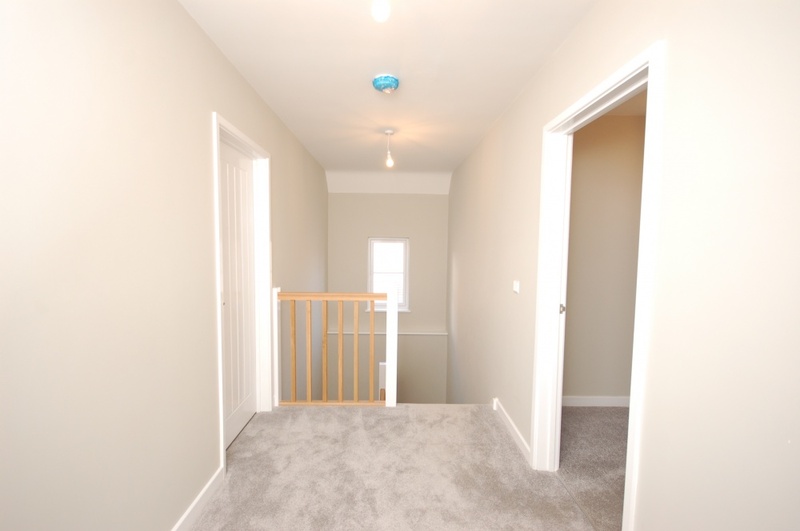 From the entrance hallway, an oak staircase leads to the first floor with three double bedrooms, master with ensuite shower room and modern, spacious family bathroom. The rear garden is accessed from fully glazed bifold doors opening from the light and airy kitchen/reception room leading onto a paved terrace then laid to lawn with fenced boundaries to all sides. 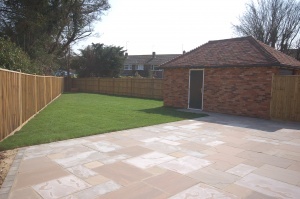 The driveway at the front of the property leads to a detached single garage with electric roller shutter door serviced with mains water, electric and drainage. Services: Gas, electric and water.